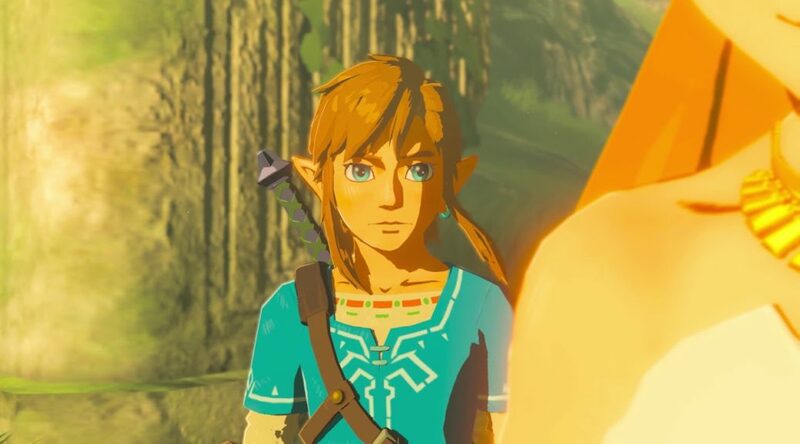 Fans of The Legend of Zelda series in Japan have noticed something interesting about The Legend of Zelda: Breath of the Wild’s sales in the last 6 weeks. According to Media Create data, sales for the game have been steadily increasing on a weekly basis, growing between 3% and 8%. 7 weeks ago, the game sold 6,143 copies, and just last week, weekly sales have jumped to 8,300 copies. This is pretty impressive considering the fact there have been no new DLC or updates for The Legend of Zelda: Breath of the Wild in recent months. Plus, Japan is typically a country where Zelda games do not sell well.